Random Acts of Color: Weavers' Guild of Rochester Holiday Sale Starts Tomorrow! 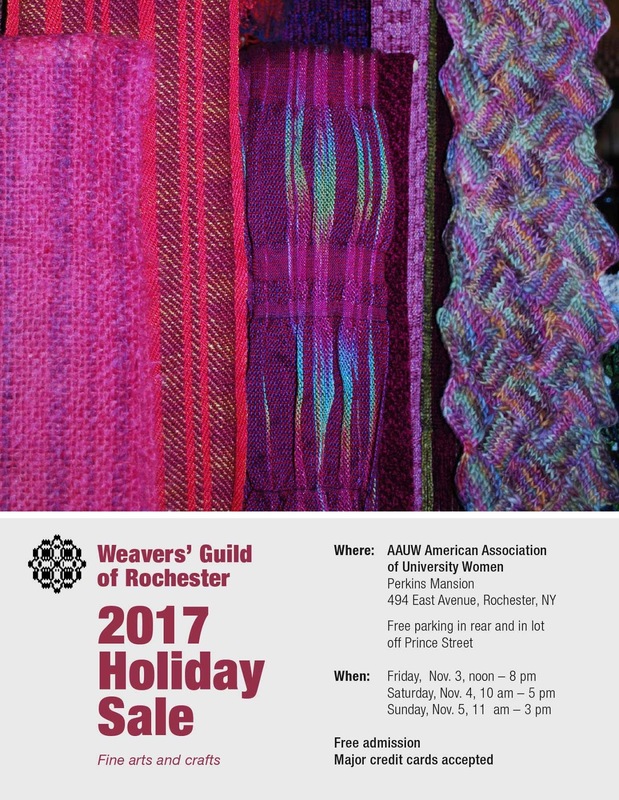 Weavers' Guild of Rochester Holiday Sale Starts Tomorrow! 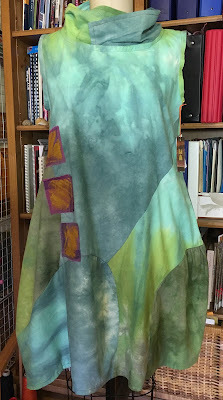 This hand-dyed cotton dress (pattern courtesy of Marcy Tilton) is just one of the items I will have for sale at the Weavers' Guild of Rochester Holiday Sale -- starting tomorrow, Friday, November 3. There will be hundreds of one-of-a-kind items created by our talented group of 170 weavers and fiber artists. The results are truly awesome and it's the biggest fundraiser of the year for our guild. Come by and come buy! Free parking, free admission. Buy local, buy handmade and avoid the crowds. Below are all the details.